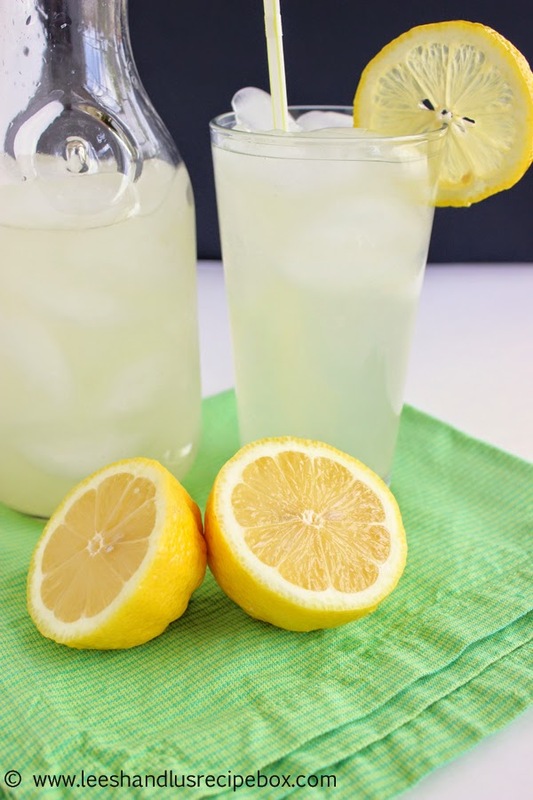 This recipe comes from my husbands family. 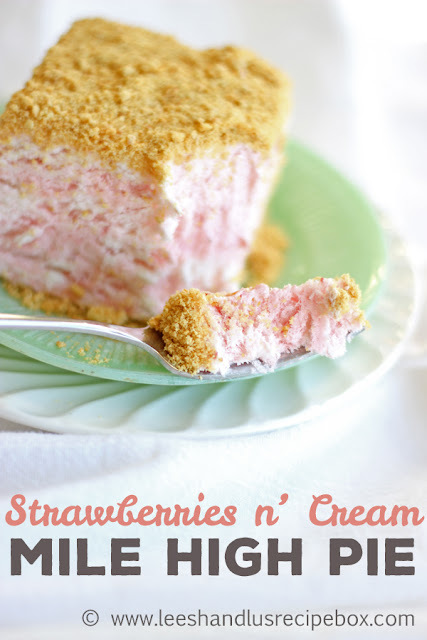 It's been made in their family for a few generations, only with strawberries. The strawberry version is wonderful. We absolutely love it! 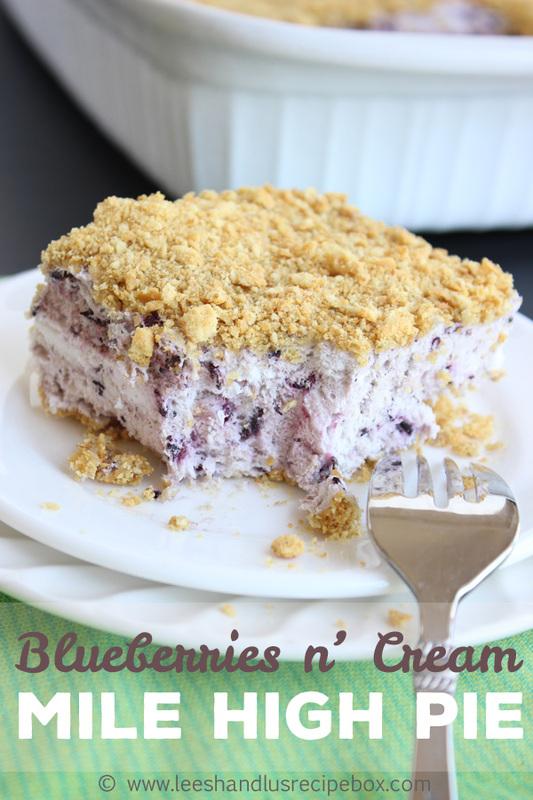 But I've been on a major blueberry kick lately (and forever)! And now we are left having two favorite versions of this pie. I have several other flavor combos I'm wanting to try too, so stay tuned. Let's get a little intimate with this piece of pie! Take a close look. 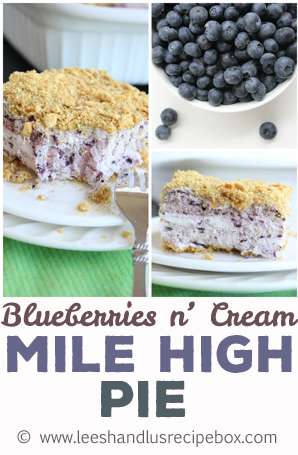 Meet Blueberry N' Cream Mile-High Pie! Isn't she a gorgeous?! 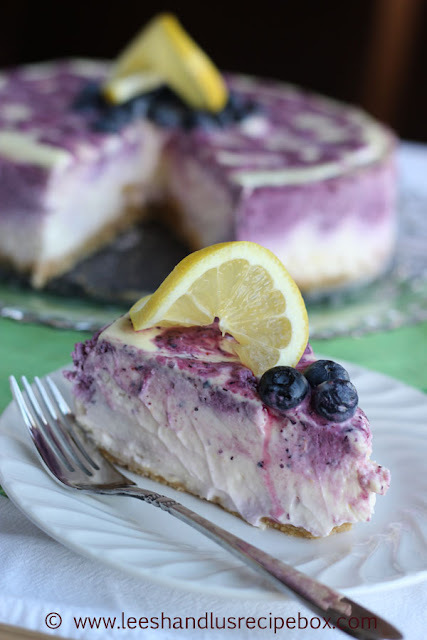 You can see the beautiful blueberries and swirls of cream throughout. This dessert is unlike any other dessert I've had. It's so light and fluffy you almost pile it a whole mile high, hence the name. The mixture is a whipped frozen berry, egg white and sugar mixture, you wouldn't believe how much volume a few blueberries and 2 egg white and some sugar can get as you whip it for 5 minutes. I love watching it grow in the mixer! 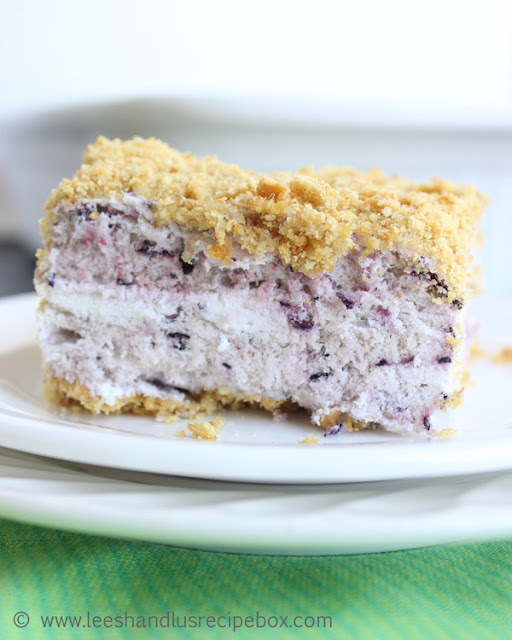 Then whipped cream gets gently folded into the berry mixture, leaving you with delicious swirls of creamy goodness. This is torturous to write about when I don't have any in my freezer right now. It's so light in texture I feel like I could probably eat nearly the whole pan. 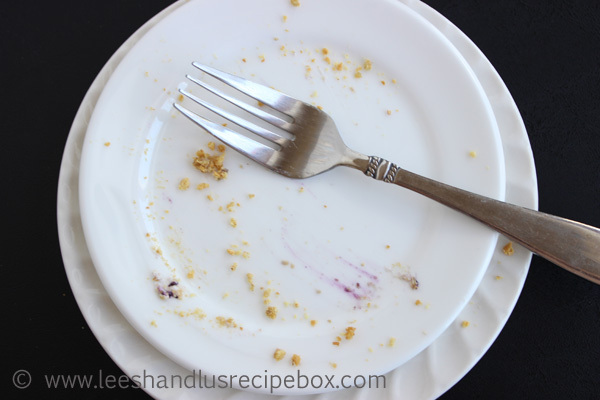 But we usually eat it ever so slowly and savor a piece of pie every night until it's gone. Below you'll find some step by step pictures of this comes together. It's easy as 1-2-pie! Starting in the top left and going left to right. 1. Add egg whites, lemon juice and sugar to your stand mixer with the whip attachments. 2. Pull some frozen blueberries from the freezer and let them thaw for a few minutes until this are still frozen, but thawed just enough to crush under the pressure of your fingers. Don't let them go past that or they won't whip up nice. 3. Turn your mixer on high and whip for 5-10 minutes until it's stiff, full and fat. It takes up practically the whole bowl on my mixer when it's done. 4. Here it is nice and full. Scrape it gently into a large mixing bowl. 5. In the mixer or with a hand mixer whip a cup of cream until it's stiff. 6. Place the whipped cream into the mixing bowl with the blueberry mixture and gently fold it together - I like to make sure it's not over mixed, you want to save the fluff from being flattened. I like swirls of cream in mine. 7. Place 3/4 - 1 cup of graham cracker cups in the bottom of a casserole dish or cake pan that has a lid. 8. Gently spread the blueberries n' cream mixture over the crumbs. 9. Sprinkle the remaining 3/4 - 1 cup of graham cracker crumbs over the top. Place the lid on or cover tightly with foil and freeze for 12-24 hours. 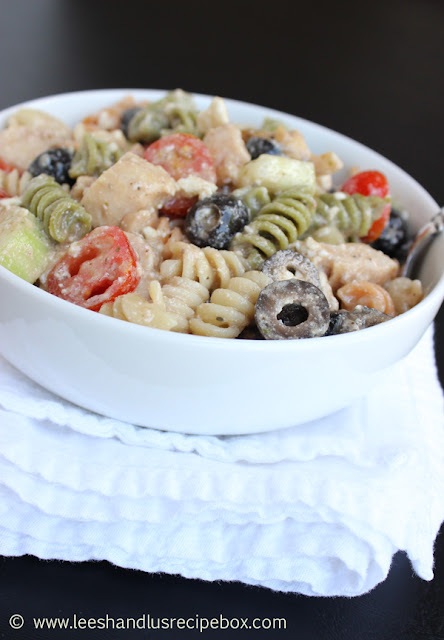 Serve immediately upon removing from freezer. There you have it. 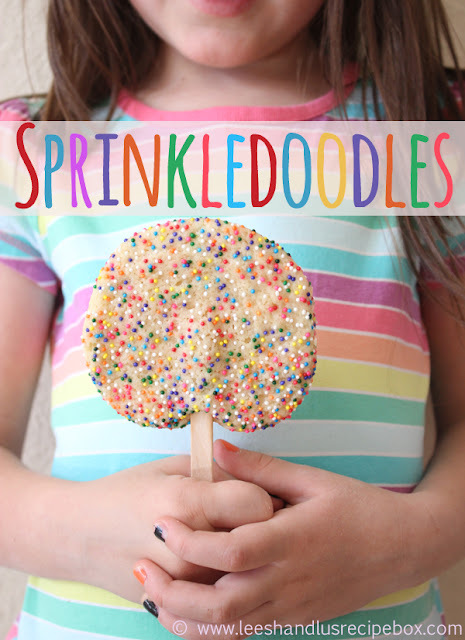 It's simple, easy and so scrumptious! I hope you and yours will enjoy this as much as me and mine! In a gallon size zip top bag place 1 ½ sleeves of graham crackers and zip closed. Roll with a rolling pin until the crackers are crushed as evenly as possible. Pour all but ¾-1 cup onto the bottom of a 9x13 cake pan (with lid) or a glass casserole dish and spread evenly. Reserve the ¾-1 cup for the top of the pie. Get the blueberries out of freezer and set on the counter for about 5 minutes, when they have softened enough so that you could pinch one and it would crush under the pressure of your fingers then it’s just right. It will still be partially frozen. 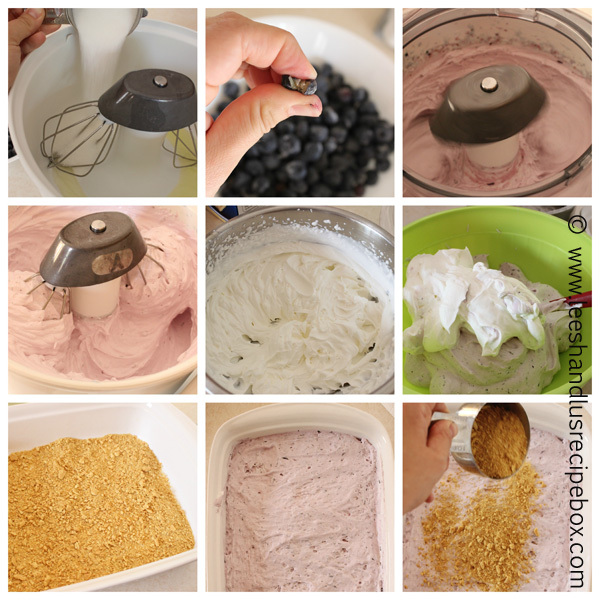 Attach whips to a large stand mixer (such as a BOSCH) and place egg whites, sugar, lemon juice, and slightly thawed blueberries into the bowl, make sure your mixer lid is on. It is important to mix these ingredients together and NOT separately! Mix on high speed for 5-10 minutes until the mixture is stiff, fat and full. It will fill up your entire bowl after it has mixed this long. Carefully scrape this mixture into an extra large mixing bowl. In the same mixer whip whipping cream until peaks form (about 2-3 minutes). Scrape whipped cream into the large mixing bowl with the strawberry mixture. 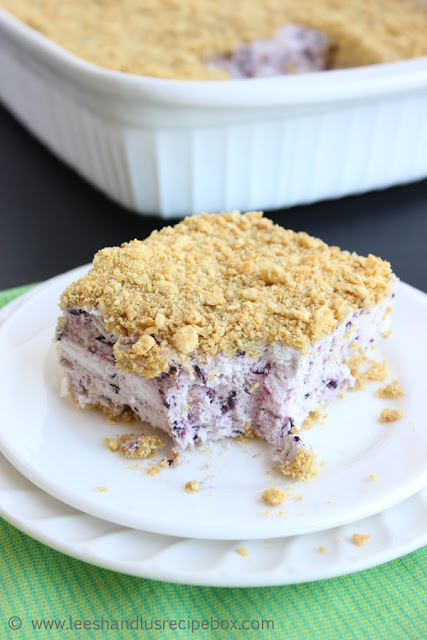 Gently fold the whipping cream into the blueberry mixture until it is mixed well. Do not over mix or you will lose some of the air and fluff of the mixture. If there are small streaks of white cream it’s just fine! I really like it that way. Pile this mixture high on the graham cracker crumb crust taking care not to handle it too much (save the fluff). Top with remaining graham cracker crumbs and cover with lid or plastic wrap and freeze for 12-24 hours before serving. 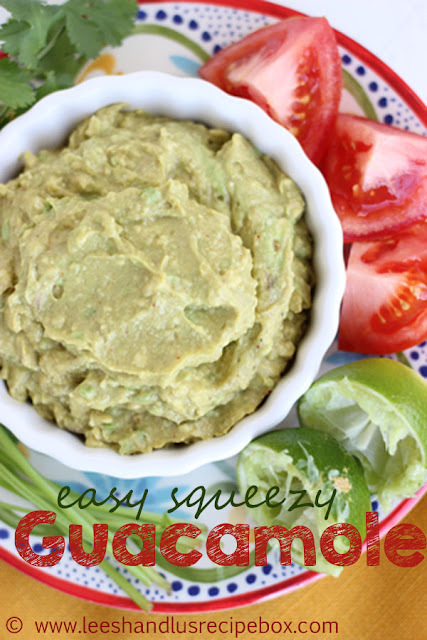 You want it nice and firm before serving, and it thaws quick! Serve immediately after removing from freezer. And try not to lick your plate, I dare you! 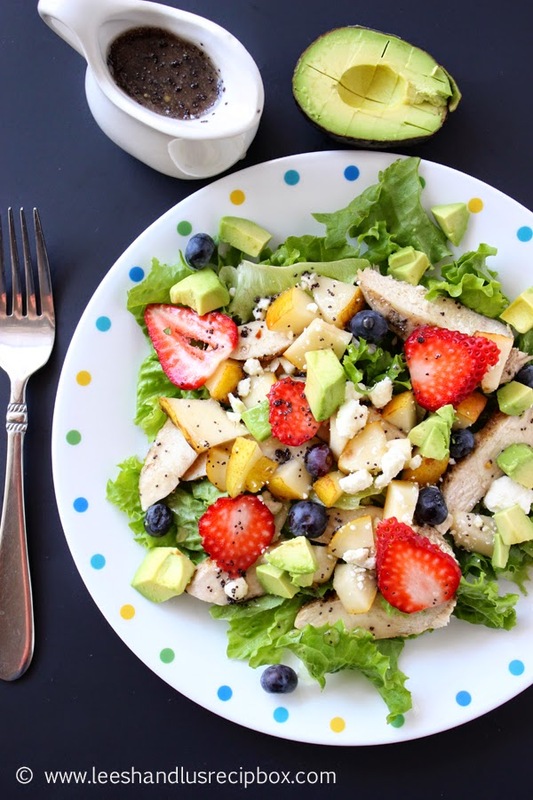 Follow us here to make sure you don't miss any of our recipes!